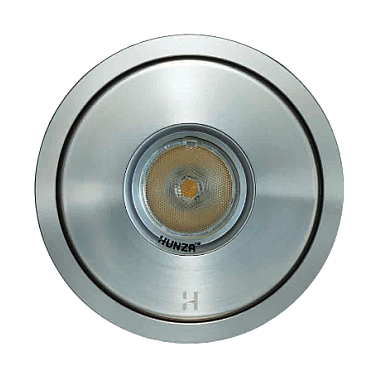 The Hunza Flush Floor Lite has been designed to mount flush with the level of a pathway, hotel floor or a building foyer. The Flush Fit lens stops water pooling and depositing dirt on the lens. There is no lip to trip over and the luminaire can be driven over or walked upon without being damaged ( maximum drive over speed 6 mph and maximum vehicle weight 1,500kg). This low voltage fitting is suitable for use and supplied with a MR16 – 20 watt (max) high quality European 5000 hour lamp and its own canister. 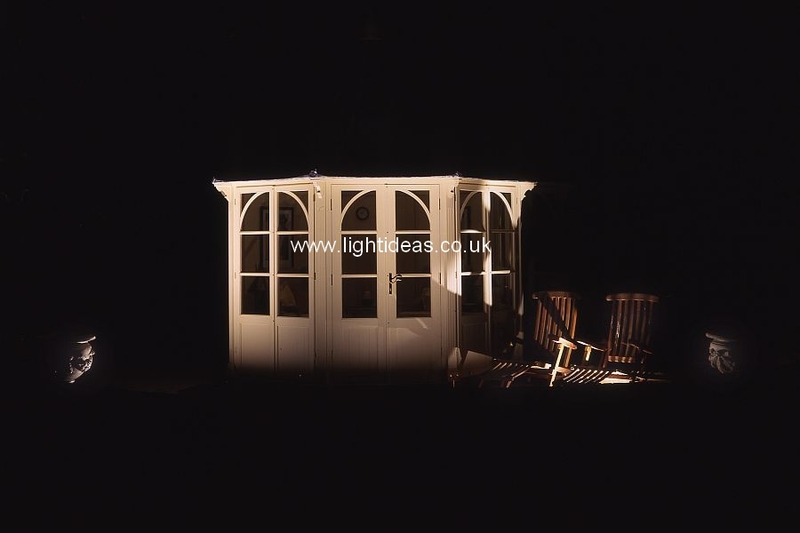 Suitable for use with PureLED or retro fit LED lamps.